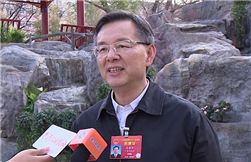 Reacting to this year's Government Work Report delivered on March 5, three deputies to the 13th National People's Congress from Zhanjiang, a burgeoning city in western Guangdong province, discussed the development of the city. 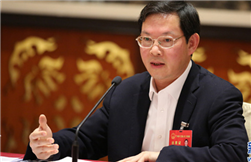 Zhanjiang will take four opportunities arising from the newly released Government Work Report. The first opportunity is from the bigger tax abatement, which can stimulate the manufacturing industry, especially as the city is building a national chemical project on Donghai Island. The second opportunity is that the country will speed up the construction of key projects, with 800 billion yuan ($119.2 billion) in rail investment and 1.8 trillion yuan in road and water transport investment. Zhanjiang will start the construction of three high-speed railways that will connect the city with Guangzhou, capital of Guangdong province; Hepu of the neighboring Guangxi Zhuang autonomous region; and Hainan province, which is separated by the Qiongzhou Strait. All the railway projects are expected to get incentive policies from the central government. 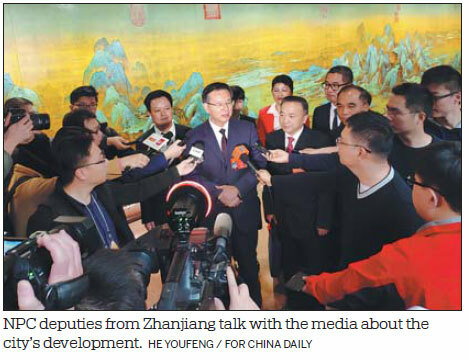 The third opportunity is that State-level economic and technological development zones, high-tech industrial development zones and new areas are encouraged to reform and experiment to promote opening-up. Zhanjiang will carry out such reforms and experiments and strive to make Zhanjiang Port and Donghai Island, part of the China (Guangdong) Pilot Free Trade Zone. The fourth opportunity is from the strategy highlighting regional coordinated development. Zhanjiang, as a less-developed city, is expected to benefit from incentive policies in transport infrastructure construction, industrial growth, urban development and government transfer payment so that it can catch up with provincial peers in the short term. 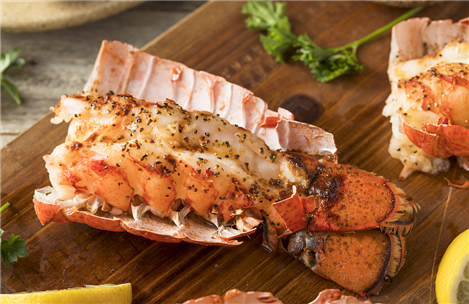 As a scholar in the field of marine research, I brought nine topics for discussion covering four aspects. The first aspect is about marine economy development and raising awareness in maritime development. The second centers on regional development under the Guangdong coastal economic belt program. 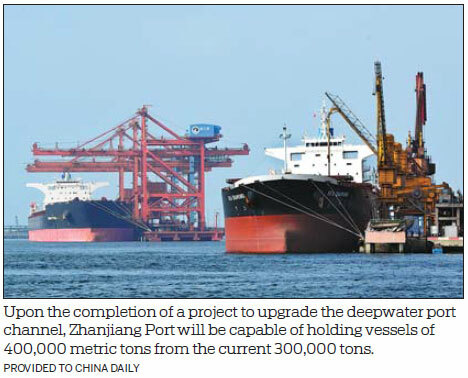 This includes projects such as the development of Qiongzhou Strait and the free trade ports cooperation between Zhanjiang and African countries. The third is about rural revitalization and the problem of aging people in villages who live alone and the fourth is on the coordination of teaching and research in the application-oriented university. The Government Work Report is down-to-earth and practical, which reinforces the confidence of entrepreneurs to make companies bigger. The tax cut and fee reduction policy will benefit the manufacturing industry and the small and micro-sized enterprises. It is a gift from the State to help cut the costs of the companies. 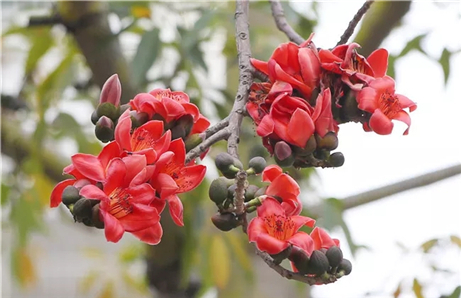 My suggestions this year are mainly on rural revitalization, how to help Zhanjiang better connect with the Guangdong-Hong Kong-Macao Greater Bay Area and seize the opportunities of the national strategic development.